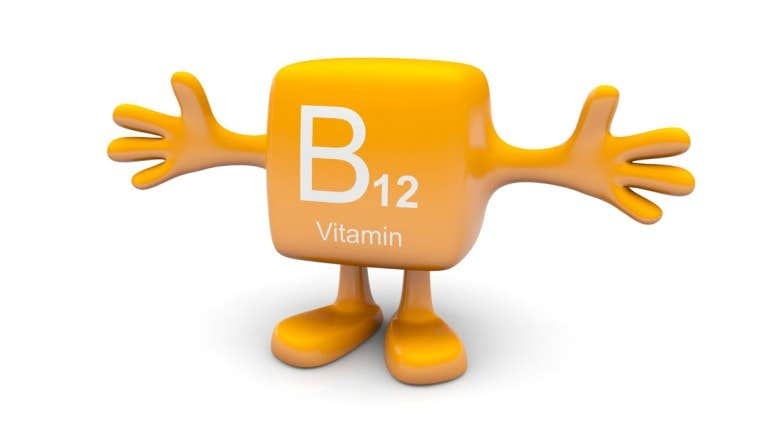 Vitamin B-12 is one of the major components required to our body to keep our immune system boosted as well as keeps us protected from some of the major diseases, which we will discuss in this article. This vital vitamin is also known as Cobalamin and aids in the formation of red blood cells. There is nowadays great awareness to the people that how can we obtain natural B-12. One can obtain B-12 from meats, fish and dairy products. For those who somehow don’t make use of these products can also get B-12 supplements from pharmacies to avoid nutritional deficiency. This is one of the main diseases found today mostly in the old people. This forms as a shadowing or clouding of the lens inside one or both eyes. When the protein in the lens accumulates, it starts producing cloud over a small area of the lens. 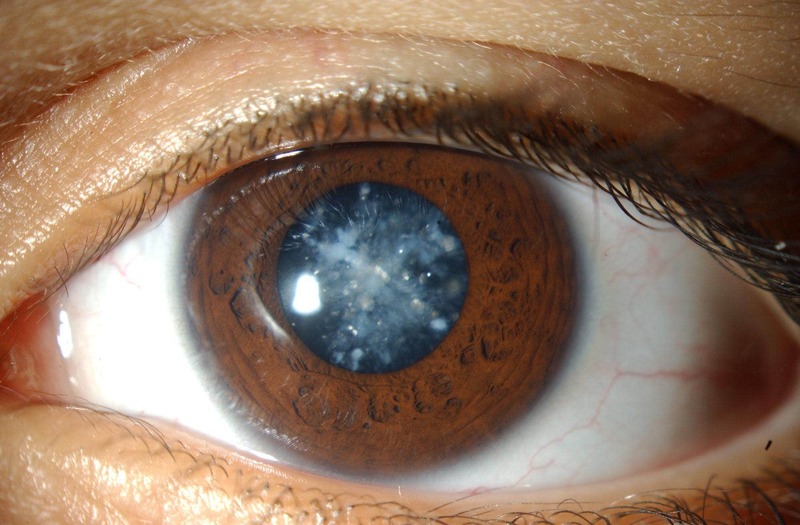 A person with cataract usually complains about glare issues, fuzzy & double conception in one eye. The treatment to get rid of this is through surgery that protects from permanent vision loss. As you come near old age, your chances for cataracts get complex. With the complete intake of Vitamin B-12, you may get essential nutrients that could prevent from getting this disease. Another problem, which could also harm eye's optic nerve or sight loss, is Glaucoma. It is amongst the main causes of vision loss and glaucoma actually has no indications. However, somebody suffering from glaucoma may see vision failing increasingly. Although there are various medicines available used to cure glaucoma, there are cases where medications fail, and surgery is the ultimate solution. Some reasons for glaucoma include family history, age, use of steroid medicines and being near-sighted. Of the B type vitamins, Vitamin B12 plays its role in glaucoma treatment. Studies have shown the effect on both chronic angle glaucoma as well as normal glaucoma. The indication recommends that its use may reduce the chances of visual loss. Comes next is possibly blinding illness, which is a massive complication of diabetes, which makes irregular variations in the retina. 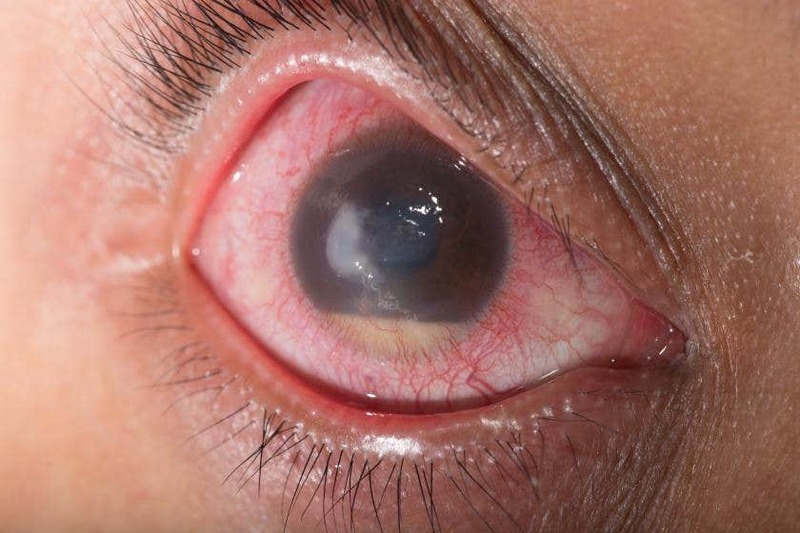 Eyes blood vessels begin to leak and start to develop at the incorrect place. These blood vessels tend to bleed or sometimes, hemorrhage. Unfortunately, science has not found any therapy for this disease yet. Laser treatment is typically operative, in order to evade vision loss, if performed before the retina gets impaired. One must transport in a healthy lifestyle to their daily lives. 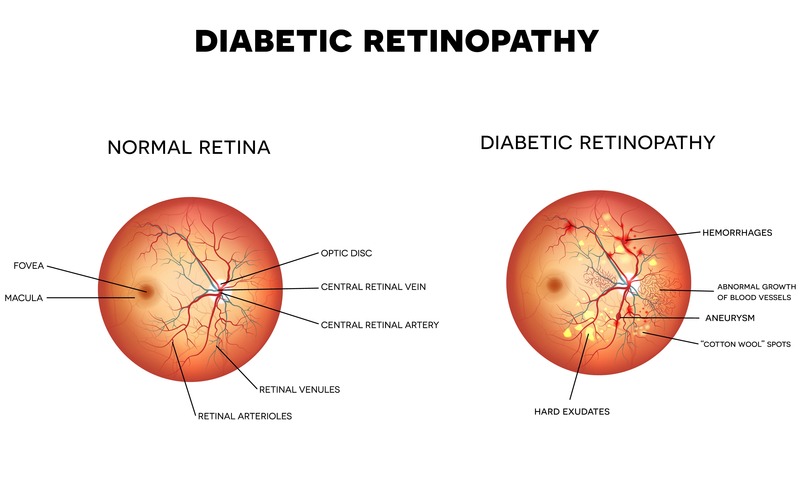 Fruits and vegetable, especially those products containing sufficient amount of B-12 can make some good benefits to prevent the risks of Diabetic Retinopathy. Comes one more on this list is Macular Degeneration and this disease diminishes eyesight at a very high speed. Even though, people with this illness hardly go visionless, many people find difficulty in driving, reading and executing daily activities. Degeneration of Macular greatly affects vision. People having this disease usually go through a laser surgery. While the person’s age is the main risk feature to get MD, people usually after the age of 70 are likely to develop this disease. Once again, accurate nutrition and complete sources of vitamins like B-12 are always necessary for a great vision. 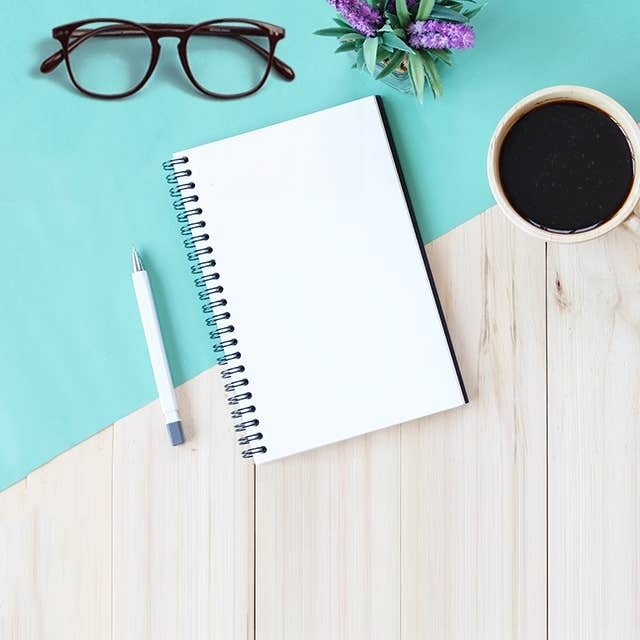 Since there are more chances that dust and other particles could easily go into the eyes; one must routinely visit their doctor to get their eyes examines and make use of good quality prescription eyeglasses to protect their vision. Don’t ever worry about the Quality as Goggles4u believes in the best and superior eyeglasses lenses. For any reason, you are not 100% contented with it; simply get an exchange or Money back. Our 24/7 customer care team is always there to assist you with any issues or you can have a Live chat with us or simply call at 1-888-830-7857.